It took a moment to really process how the change of Quasing from Tao to Io would impact the story being told, but I think it was a necessary decision. At this point, telling the story of Tao and Cameron Tan would be rehashing the original Tao trilogy as well as basically telling the story of James Bond. Io, on the other hand, is an unknown quantity as is her new host Ella Patel. 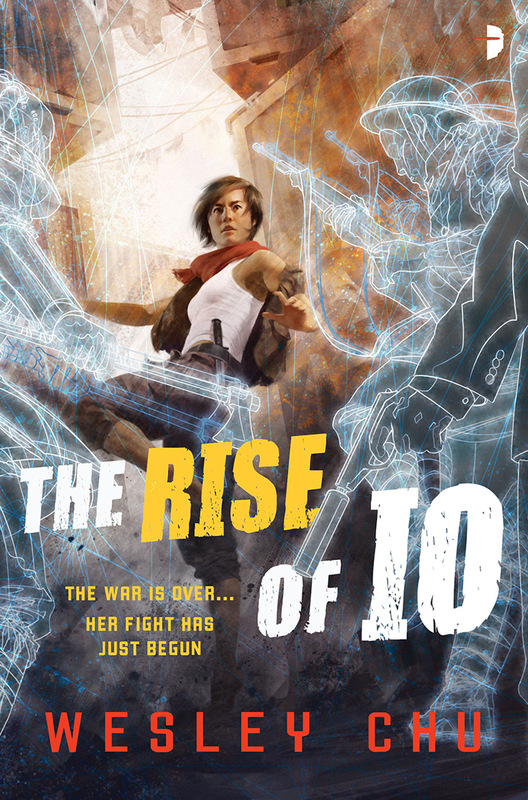 The Rise of Io is as good as everything Chu has written, which is to say that it is quite good indeed. The deeper we get into the relationship between Io and Ella, the better the novel gets. A question of ethics: Is it acceptable to sacrifice the lives of a relatively few number of people in exchange for securing the safety of a larger group? Or, to reverse the question: Is it acceptable to risk the lives of a larger group of people in order to save the lives of a smaller group? A question of ethics: At what point, if you feel that injustices were done towards your ancestors, are you and your generation due reparations? 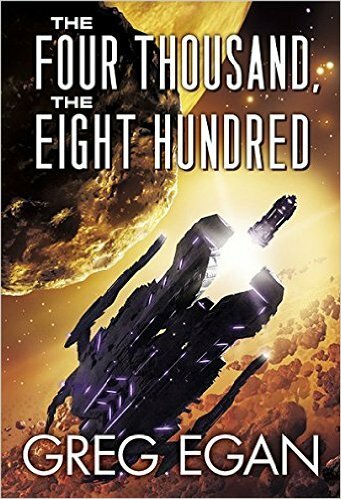 These are some of the thought experiments Greg Egan weaves through his novella The Four Thousand, The Eight Hundred. This is well done hard science fiction. If I started this review just five days sooner, I'd have been able to write a full review. But, I didn't, so I'll just tell you that Everything Belongs to the Future is one of my favorite of all of Tor.com Publishing's 2016 novellas. Top 5 for sure, and there were some damn good stories. 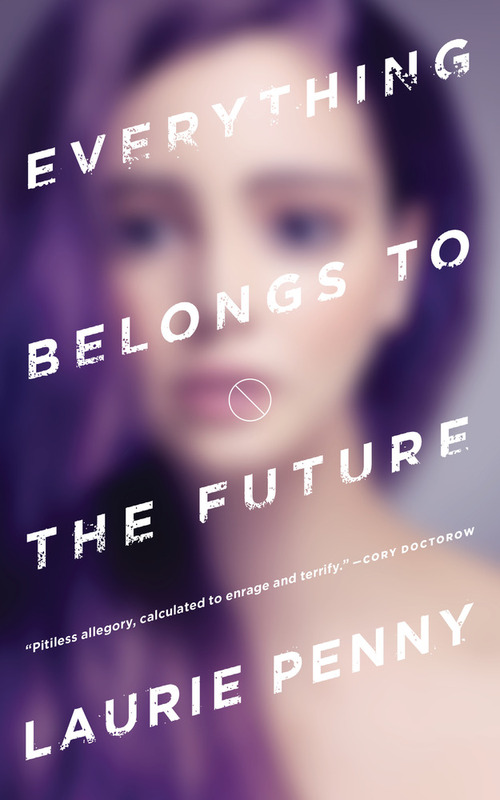 Laurie Penny's novella looks at a future where the secret to extending life has been unlocked, but it comes at a price - a very high price that only the rich can afford and everyone else is left farther and farther behind. But there are protests and opposition and betrayal and conspiracy. We know early on that something significant occurred because the interstitials are letters from prison, but having an idea about the end does nothing to minimize the tension and intensity of the novella. Everything Belongs to the Future is stunning and simply excellent. I cannot recommend it highly enough.